How can I contact you via the phone? 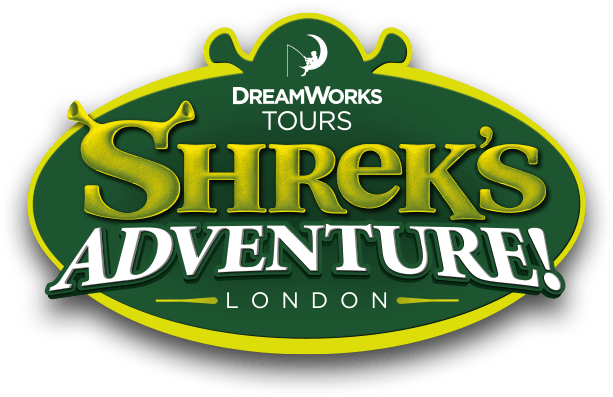 What is the London Attraction Booking Portal? Can I use PayPal to purchase my tickets? What if I have been charged twice? Can I buy tickets for 2017? What is my time slot? I have received an error message when making a booking. Why do I have to select a visit date? Why are tickets for some time slots slightly more expensive than others? The prices of the time slots relate to popularity of selection. For instance, the cheaper times are generally selected by guests less often. We offer a discounted price at certain times in an attempt to encourage more people to select this time slot, in order to maintain a steady flow throughout the whole day. No matter what time slot you select, all guests receive the same fantastic experience.